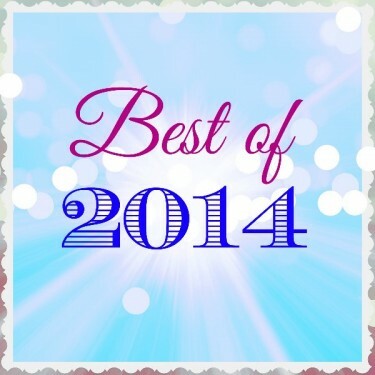 Countdown to the 10 best things about 2014. Posted in Holidays, Love List. Tagged 2014, Andrew James, baby, blog, netflix, new year, photo shoot, pictures, twins, vacation. 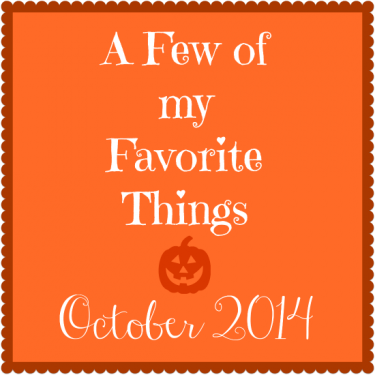 Check out some of my favorite things about October. Posted in Holidays, Love List, Mom Stuff. Tagged books, fall, Halloween, house, jamberry nails, October, photo shoot, pictures, toddlers are a**holes.